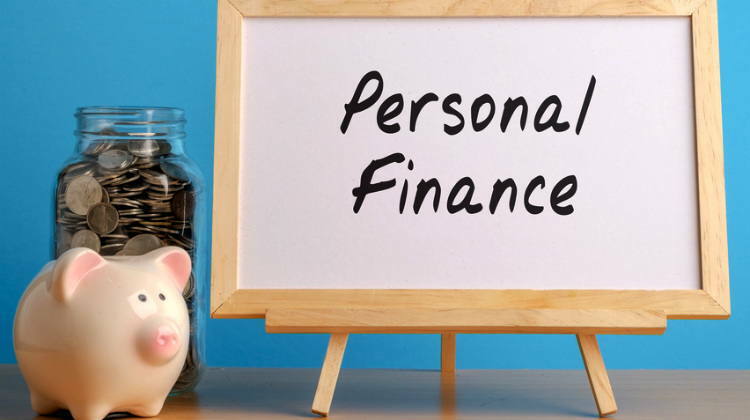 Today Let me ask some questions on personal finance to you which you can answer to see how much you understand things in investing. This small quiz will help you and me know where you belong to. How much have you learned? I request you to give answers of the questions as a comment back to this article. I will announce the winners after some days. Also please mention your reasoning about the answer. Information : I have started a chat box on this blog, please see the right hand side to see it, you can post your questions or queries to it and I would try to answer them as soon as I see them. Q1. Ajay and Priya are married and both of them earn 40,000 each. They earn total of 80,000 and there monthly expenses are around 20000-30000 per month. In case they have to opt for a Insurance plan. which one they should go for? Choose one option among these and give the reason. Q2. Ajay lends 1,00,000 to Manish on following conditions. He will get 7,000 per year for next 30 years. He will receive whole 1,00,000 back after 30 years. What is the best way for Manish to utilize this money and make some profits for him too if possible. No options here, you should give a detailed description of step he should take. Q3. Your friend wants to enter magic world of Stock markets. He/She is determined and very confident that he/she can make huge profits. What will be 3 things you would say to him/her. For an example : The first thing I would say to him/her is “Don’t concentrate much on making profits, rather concentrate on avoiding losses”. What are the 3 things you would say to him/ her. Q4. There are two strategies of investing in Stocks of blue chip companies in Stock markets. Time Frame : 2-3 months. Note : Please answer these question to help yourself and see if you actually deal with these situation. What kind of thinking you have? What kind of advice can you give to someone? And more than that, to learn. I will review all the answers and reply them. Also I would choose the best answer in some days. Manish, Waiting for your feedback! I will read your answers in detail later and reply soon . Answer 1: They should go for term insurance. The plan should not be for high value because earning of Ajay/Priya is good enough. But in unfortunate situation that amount will help either one of them to stabalize their life/future in that situation. Answer 2: Ajay should opt for 7,000 per year option. It depends on Ajay's age, if he is young < 35 the ratio of Equity/Debt should be 70:30 or else it should be 50:50. If <35, 3000 should be invested in direct stocks(only large-capcs), 2000 should be Diversified MF and 2000 should be Debt (PPF). a) Always maintain a ratio of LargeCaps to MidCaps depending on your risk taking ablity. Too much of mid/small-cap is not good for a portfolio. It should be a right mix so that growth/stability goes hand in hand. b) Phase wise buying is very important (and even Selling on Rise) which will ensure that your Investment approach is somewhat strategised & done Mechanical, to some extent atleast. This will ensure that your investment decisions (buying & selling both) are not based on "EMOTIONS". This is easier said than done. Answer 4: The answer for this will depend from individual risk taking capablities. Here i see 2 situations as soon as you buy the scrip is up with profit or it down with loss. If its at profit, I will opt the phase wise selling Strategy, if at loss I will use the phase wise buying strategy. But i would do the buying only becaue its a good blue-chip company. Example, investible amount is 20000/-. We will divide Rs.20,000/- into 4 parts (since we're in bearish scenario). In bullish times you can go for 2-3 parts only instead of 3-4 parts. Note: We have kept 3rd Phase buying as most Aggressive as during this levels the stock is valued very reasonably & you must be invested to the extent of 85% of your funds-on-hand until 3rd Phase. This strategy can be modified depending upon stock to stock & its volatility history. Manish, answer to first 2 Q are sheer learning from your comments to my mail and reading this blog. This is an awesome post because with this we can pick brains/ideas of many people and will add to our knowledge. I hope we get many replies to this post would be really good learning.